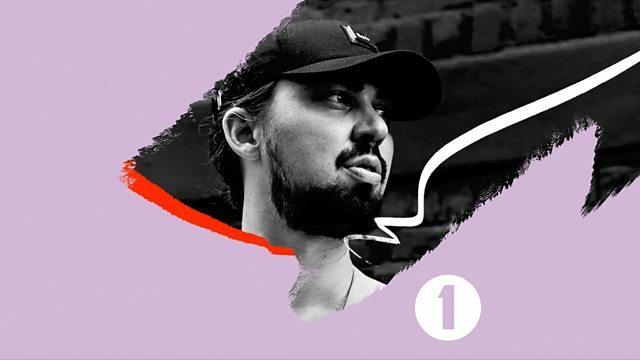 BBC Radio 1 - Pete Tong, The Road To Coachella! Sonny Fodera talks through some key releases on his Solotoko imprint. Plus, another Essential New Tune and a 'Road To Coachella' Weekend Hot Mix from Pete. MIRACLE OF THE ROSE EP. Remix Artist: Adam Beyer. Remix Artist: Bart Skils. Remix Artist: Layton Giordani.